1,200 lbs. to 1,350 lbs. 32 cm. to 36 cm. They’re all virgin bulls, polled & gentle. They have been fertility tested & will be guaranteed in every way. 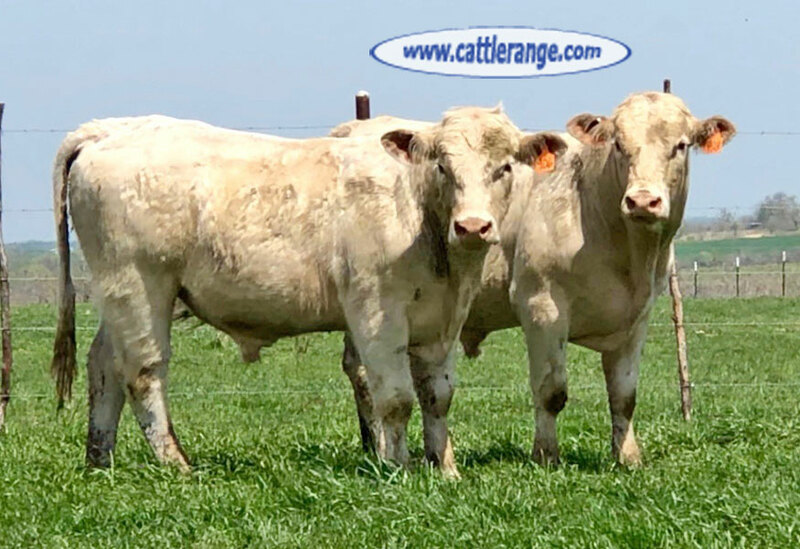 If you want to add quality, bone & pounds to your next calf crop, don’t miss these guys. They weigh 1,200 lbs. to 1,350 lbs. & are ready to go to work now. They have only been pasture raised until testing & will not fall apart. $2,300 per head, you pick them.